Walking with Jesus: Day 31: Acts 10:1-8; Prov. 13:10-18 - Do Some People Deserve Salvation? Day 31: Acts 10:1-8; Prov. 13:10-18 - Do Some People Deserve Salvation? Do Some People Deserve Salvation? Luke's description of Cornelius at the beginning of Acts 10 makes him sound really wonderful. Here was a man who did not know Jesus, who needed to have the Gospel preached to him by Peter, and yet was devout, prayerful, God-fearing and generous. It almost seems like Luke is trying to build a case for why Cornelius deserves salvation. Is that how we're supposed to read these verses? So, what is happening in Acts 10 with Cornelius, then? It certainly seems like he is understanding and seeking God, doesn't it? Simply put, what is happening in Acts 10 is that God is in the process of graciously drawing Cornelius to Himself. On our own, we do not seek God, but God moves the hearts of those whom He is saving, drawing us to Himself, sometimes for a long time before He actually brings us to faith, repentance and salvation in Jesus. Cornelius definitely did not deserve salvation. If you had asked him, he would have quickly confirmed that truth. He knew he was a sinner in need of salvation, and anyone who knows their need of salvation also knows clearly how much they don't deserve it. Of course, people may appear outwardly religious and moral for other reasons, too. Sometimes people who are the most outwardly respectable and religiously inclined can be more deeply furthest from God. The scribes and Pharisees are sad examples of this principle, as are many church-going professing Christians in the world today. We can never know someone else's heart. 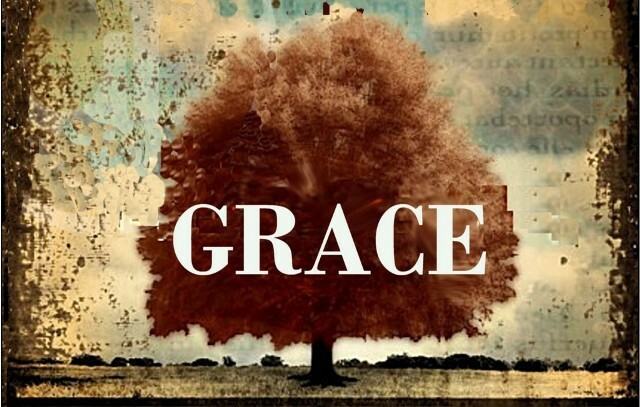 Only by God's grace and the searching ministry of the Holy Spirit can we ever hope to know our own hearts. But God knows all hearts, those who are His, those whom He is drawing to Himself and those who are hardened against Him. 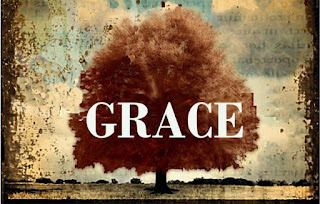 And it is His grace that alone can change and save anyone's heart. Heavenly Father, thank You for Your saving grace. Thank You that You looked in love on our stubborn, sinful hearts and had mercy on us. Thank You for drawing us to faith in Jesus and saving us from ourselves. Please have mercy on those we love who do not know You, whose hearts You have not yet won. Bring them to Christ, we pray, in Jesus' name, Amen. tosave us from our own foolish insolence and show us Your truth. and from the dream that somehow money will solve our problems. Make us diligent and careful stewards of what You entrust to our care. and that all of our heart's deepest desires will be met in Him. so make us mindful of their wisdom and open to Your teaching. that we may exercise good sense and act with knowledge in all we do. that our lives may bear the fruit of righteousness for Your glory.